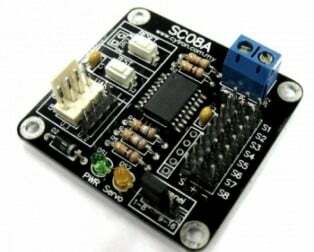 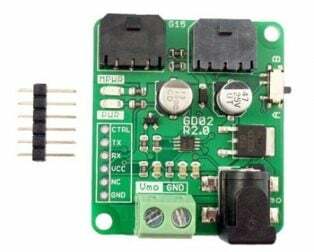 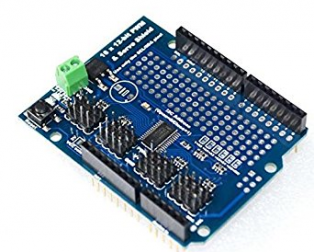 SC16A 16 Channel Servo Controller offers reliable yet user-friendly RC Servo motor controller to hobbyist and students. 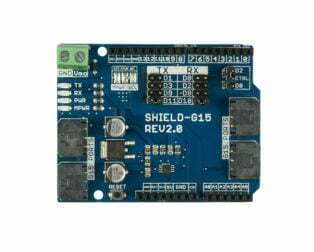 It is designed to control 16 independent standard RC (Remote Control) servo motors simultaneously in a single board. 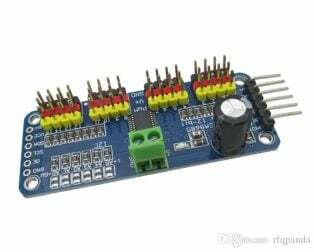 Each servo signal pin is able to generate servo pulses from 0.5 ms to 2.5 ms, which is greater than the range of most servos, further allows for servos to operate 180 degrees. 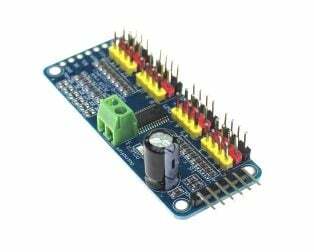 Through serial communication, SC16A can be daisy chain in 2 boards to offer independent control over 32 RC servo motors simultaneously. 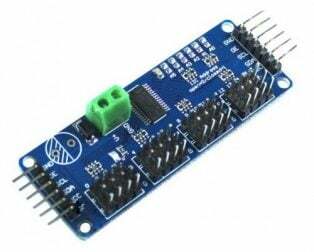 The host of SC16A can either be a PC desktop, Laptop with USB port, or microcontroller with UART interface. 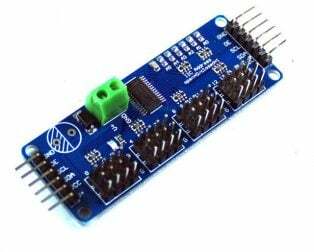 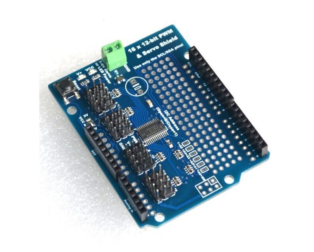 Both USB and UART interface present a flexible, fast and easy to use the feature. 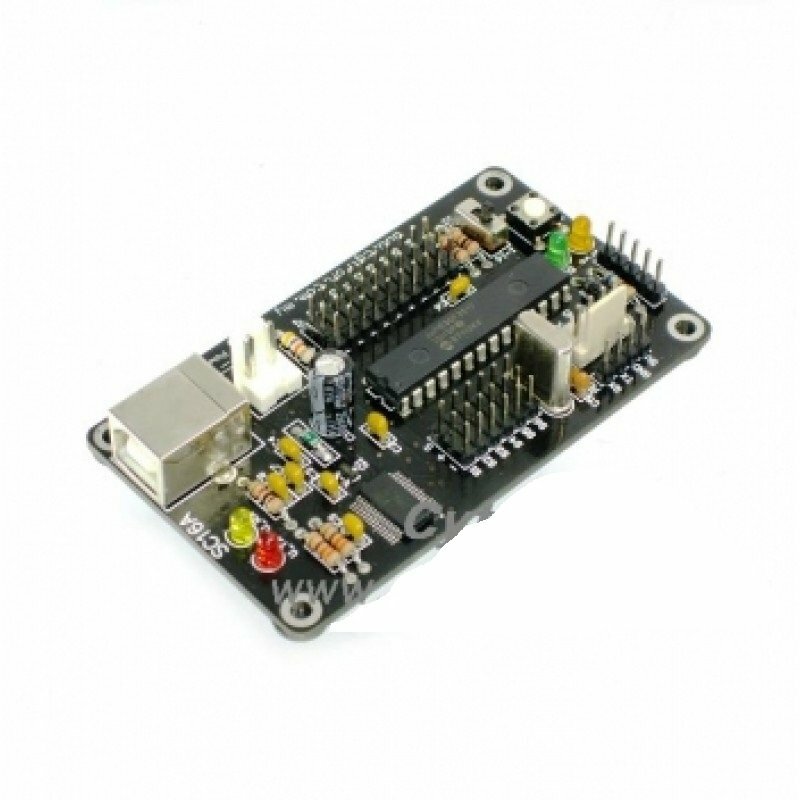 With USB, it is plug and play, the user is able to get it running within 5 minutes time. 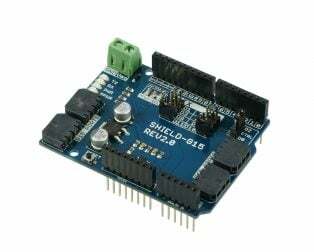 Optional Servo Ramping: Choose one of 63 ramp rate (speed rate) for each servo. 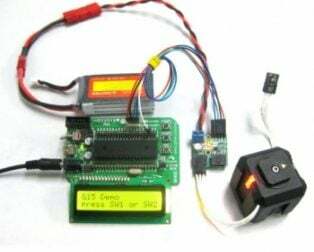 Sample GUI for computer*: User may control the servo via sample GUI software.